This activity is for the adrenaline junkies. This is driving like you have never experienced before. 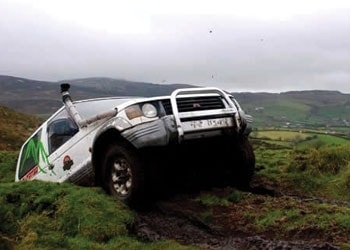 you will drive in difficult terrain, defy gravity as you make your way through obstacles. Nothing can compare to the thrilling ride of driving places that’s are normally impassable by car or foot. 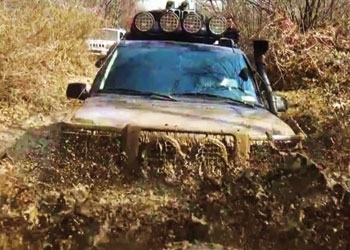 It doesn’t matter if you have never driven a 4x 4 before. You will have fun doing it for the first time and there is an instructor on hand to guide you through each stage.